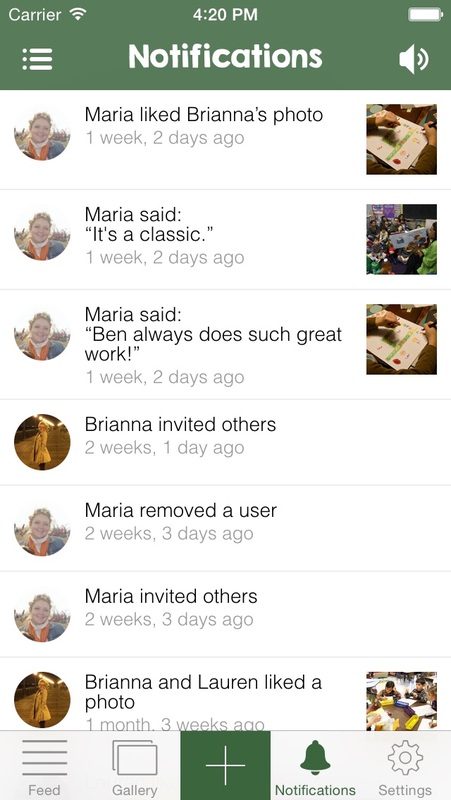 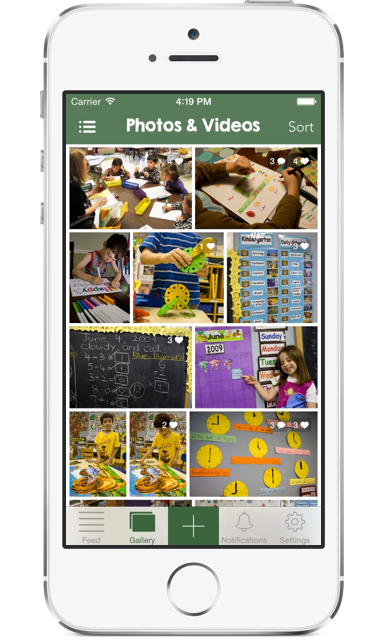 Homeroom - Private classroom albums for teachers and parents. 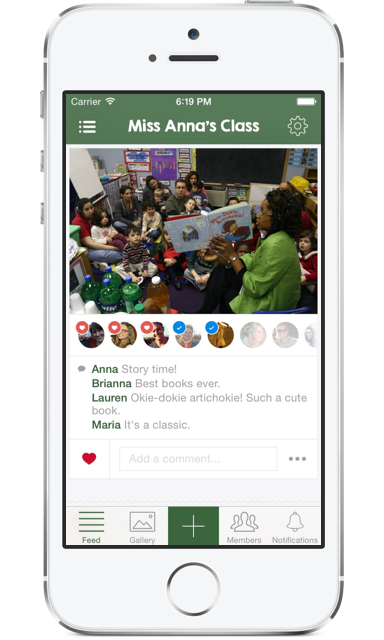 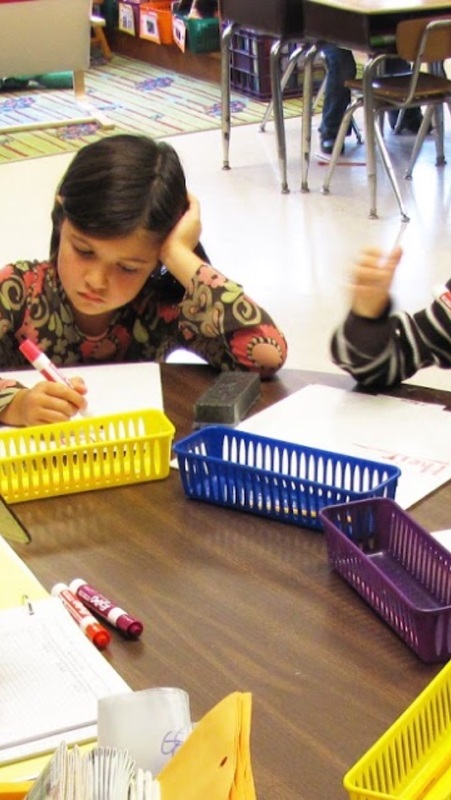 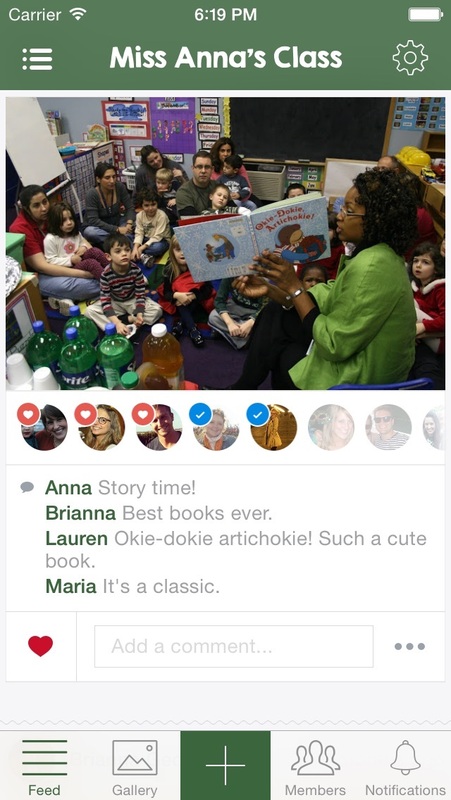 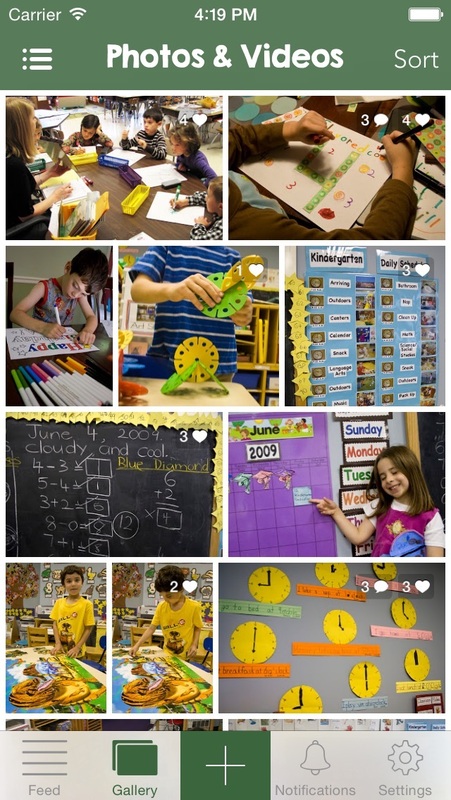 Private classroom albums for teachers and parents. 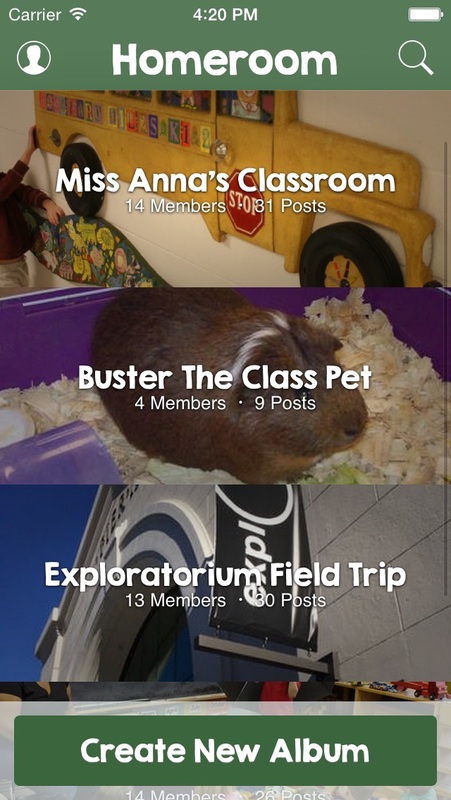 Homeroom is simple to access and use through a web browser, so anyone can join and contribute. 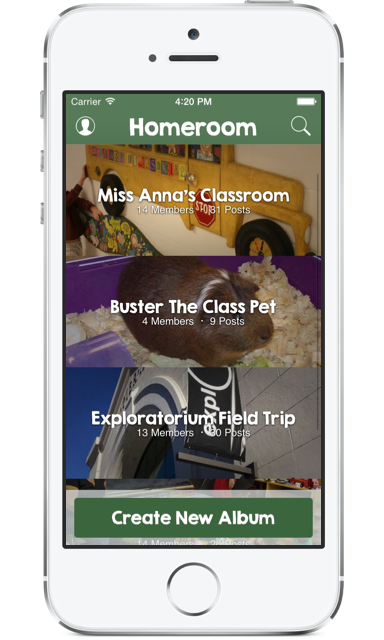 Homeroom's award winning iOS app gives you fast, mobile access and takes full use of iOS 7 and iOS 8. 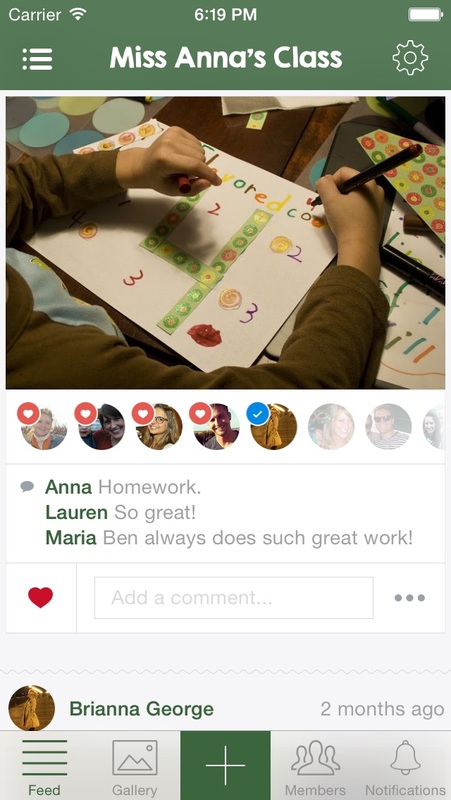 Homeroom for Android has been specially designed for the world's most popular mobile operating system.